Run, Eat, Ralph – Page 14 – Running things and eliminating caloric deficits. Usually with pizza. And beer. And donuts. Continue reading "Shoe Review – Under Armour Horizon RTTs"
Continue reading "Marathon Training Week 4 – Cruel Summer"
Race Time Predictors – Can they be Trusted? Continue reading "Race Time Predictors – Can they be Trusted?" Richmond Marathon Training Week 3 – Stings a Little, Don’t it? Continue reading "Richmond Marathon Training Week 3 – Stings a Little, Don’t it?" 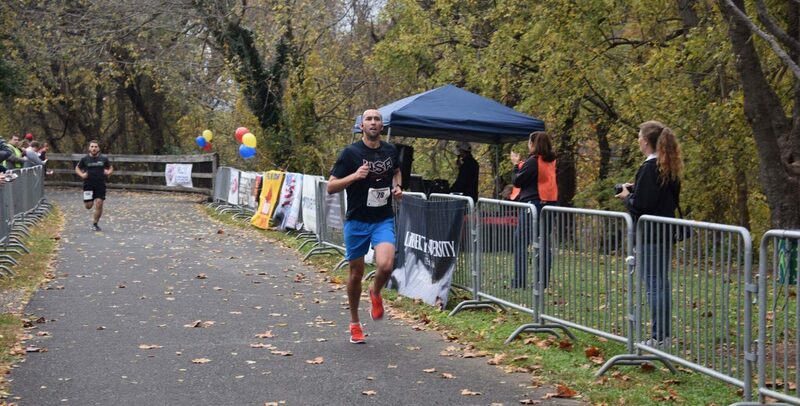 Continue reading "Richmond Marathon Training Week 2 – Stankonia"
Continue reading "What I Like About You – Ranking Race Distances"
Marathon Training Week 1 Recap – Purple Powerade! Continue reading "Marathon Training Week 1 Recap – Purple Powerade!" Continue reading "The Starting Line (Marathon Training, Week 1)"
Continue reading "Keep Your Friends Close, and Your Runemies Closer"
Continue reading "Runner’s Toolbox Item #142 – Progression Runs"